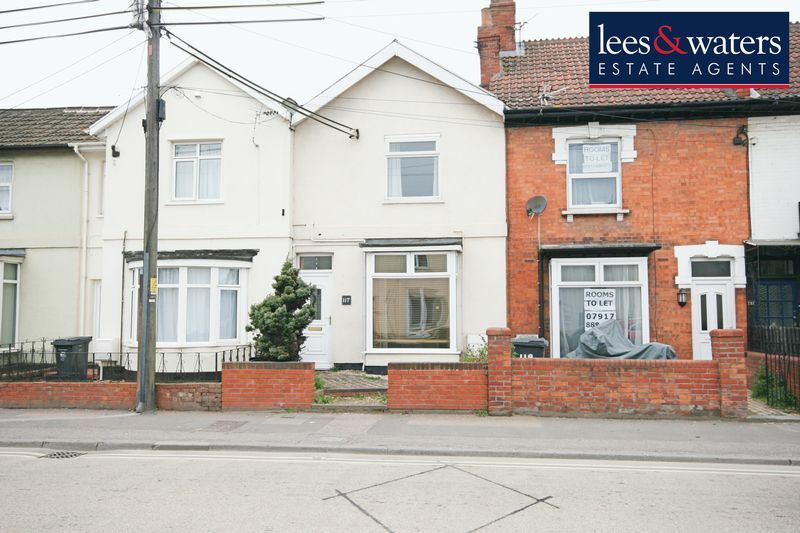 Lees & Waters are pleased to market this older and therefore well proportioned three bedroom terrace property, situated close to town and with amenities near-by. 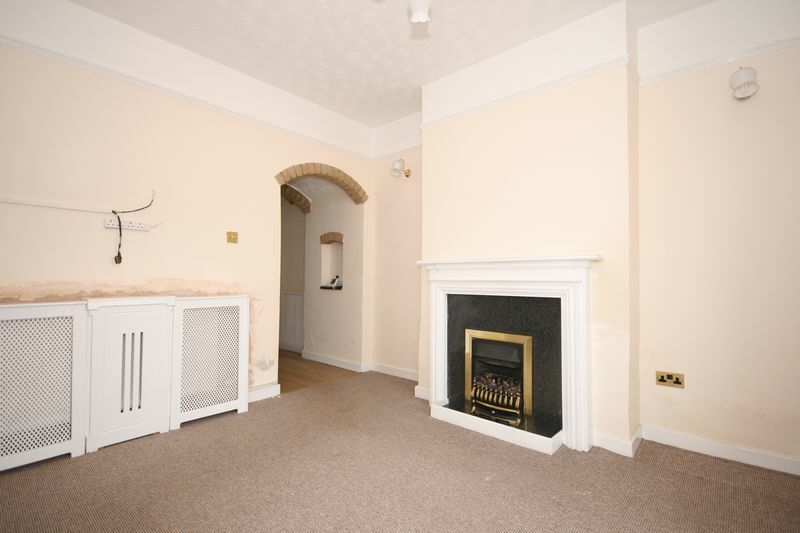 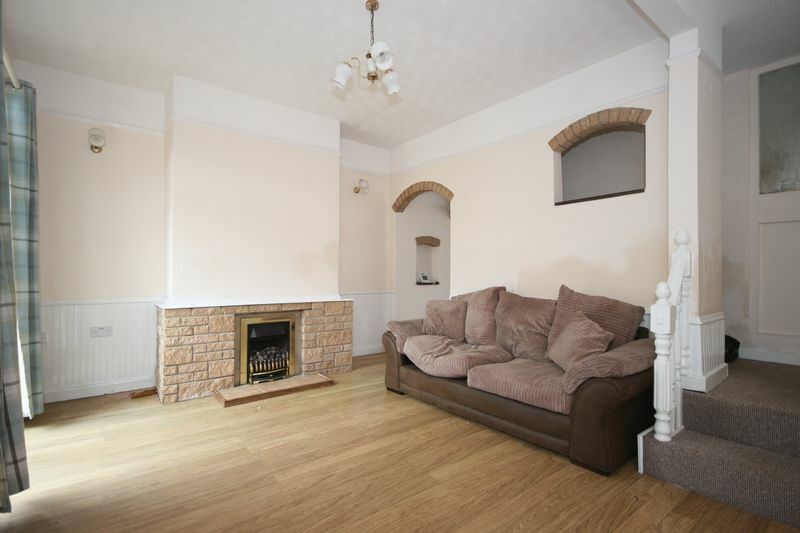 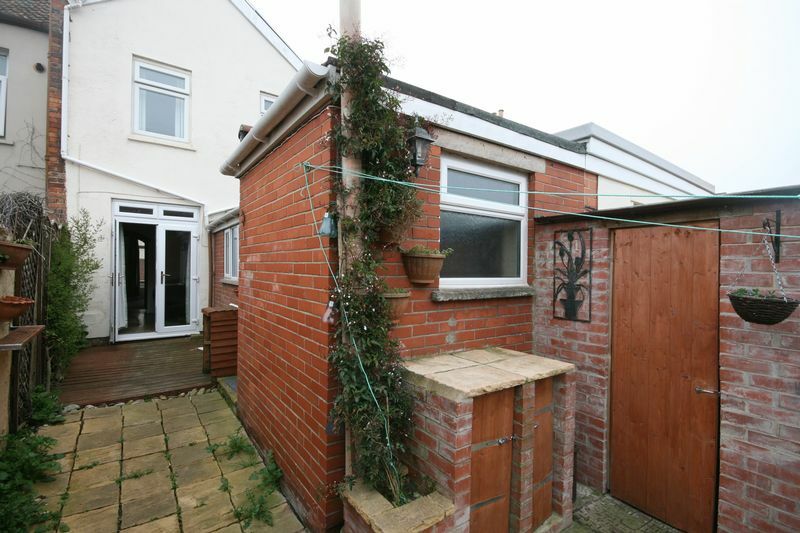 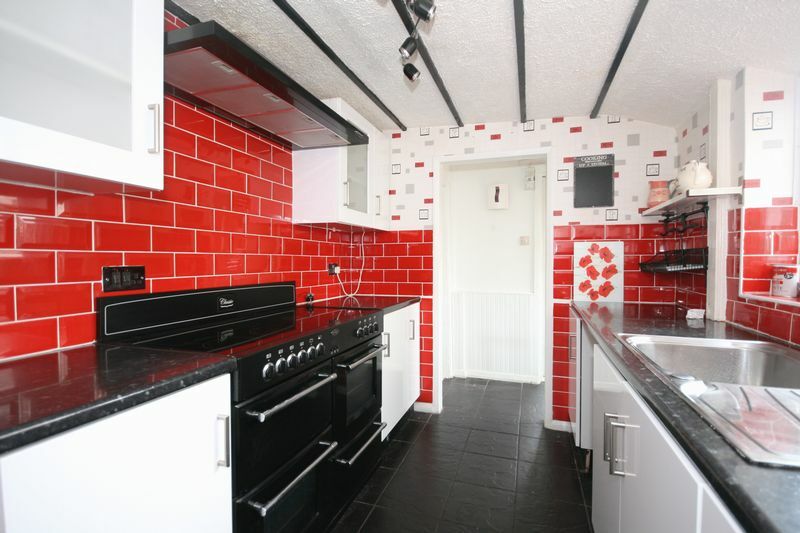 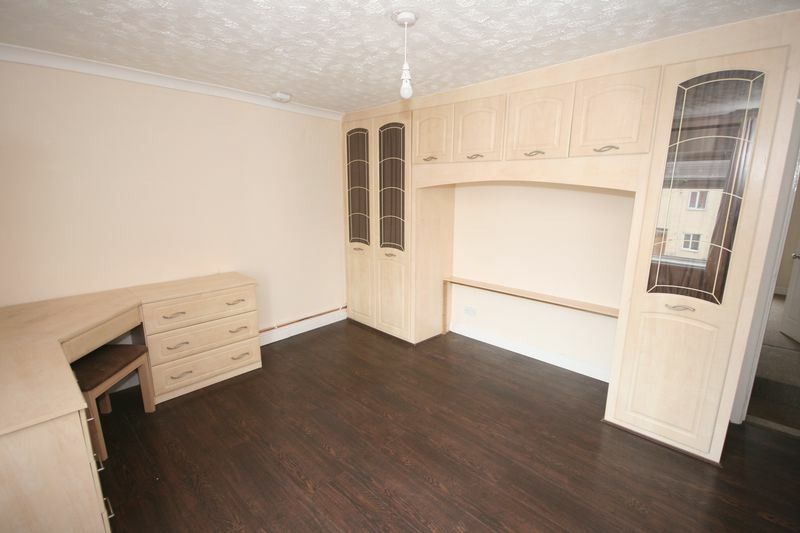 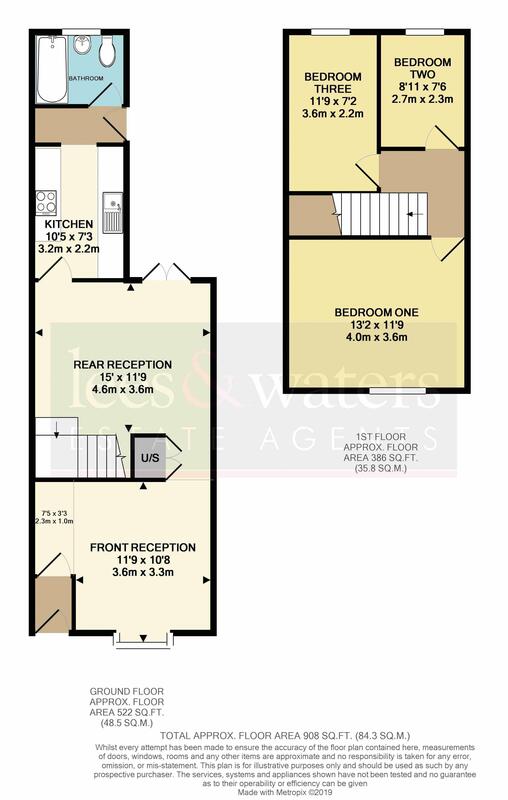 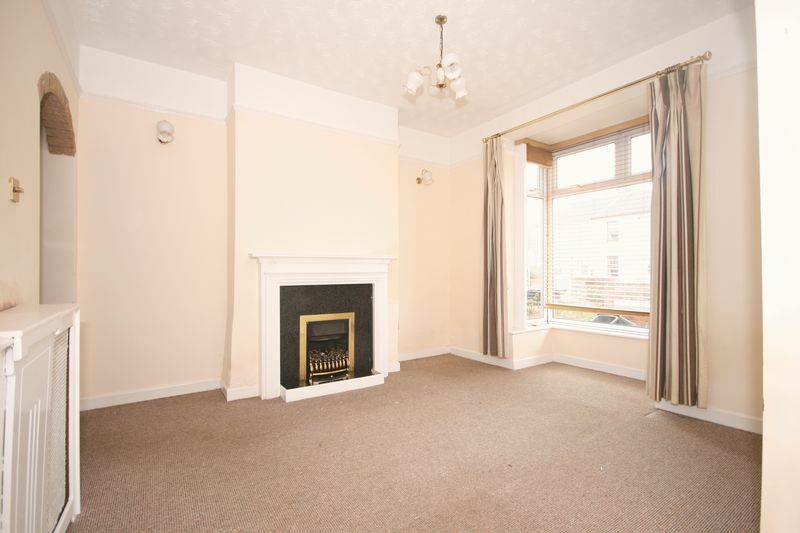 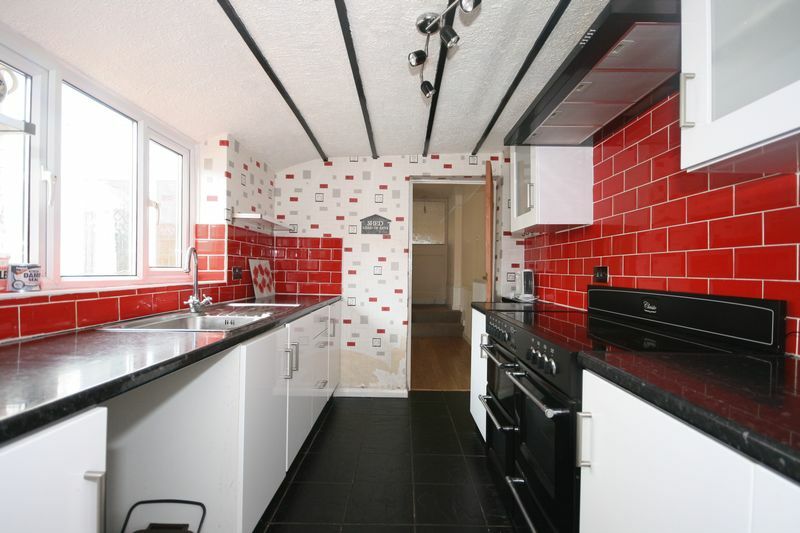 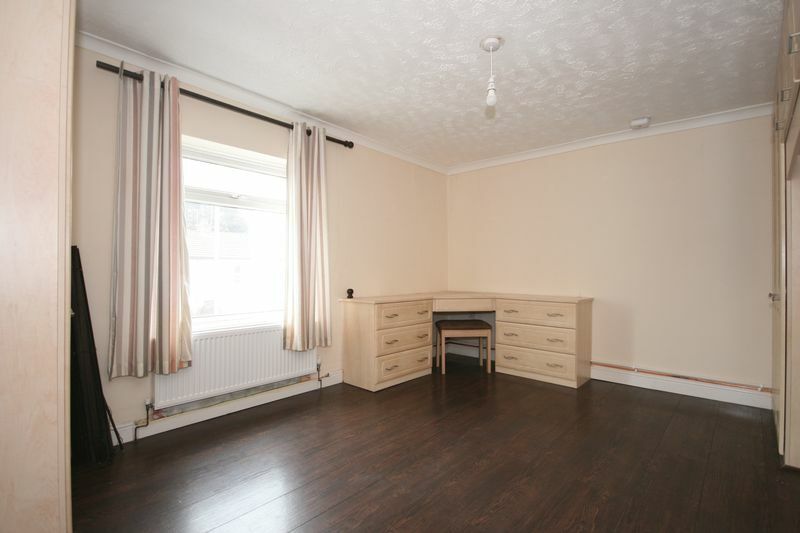 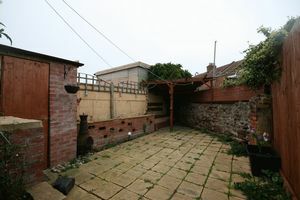 The property is available with no onward chain, is fully double glazed and warmed by a gas central heating system - the boiler and radiators were changed in February 2019. 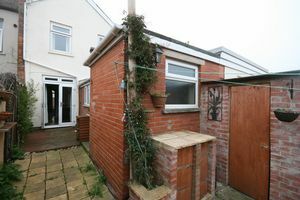 Internally there are two reception rooms - the rear reception having French doors into the rear garden, kitchen, and off the rear lobby, a ground floor bathroom. 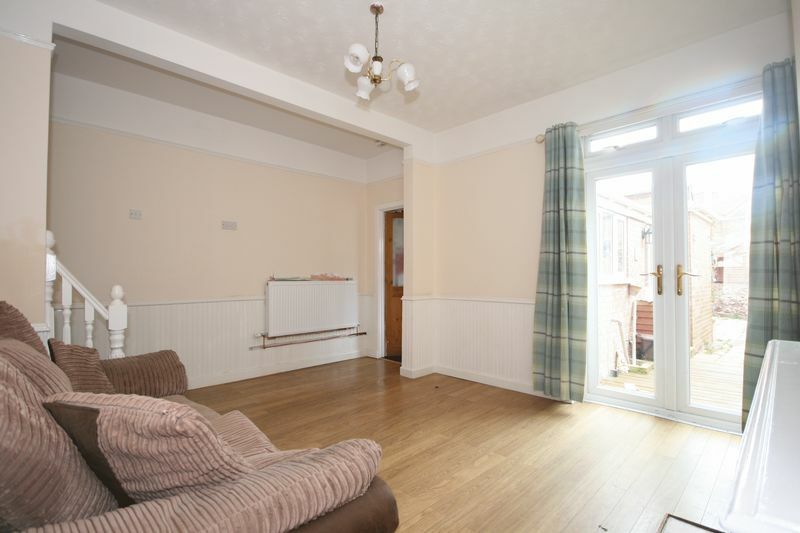 There is good storage to the ground floor with space under the stairs and space to the rear lobby. 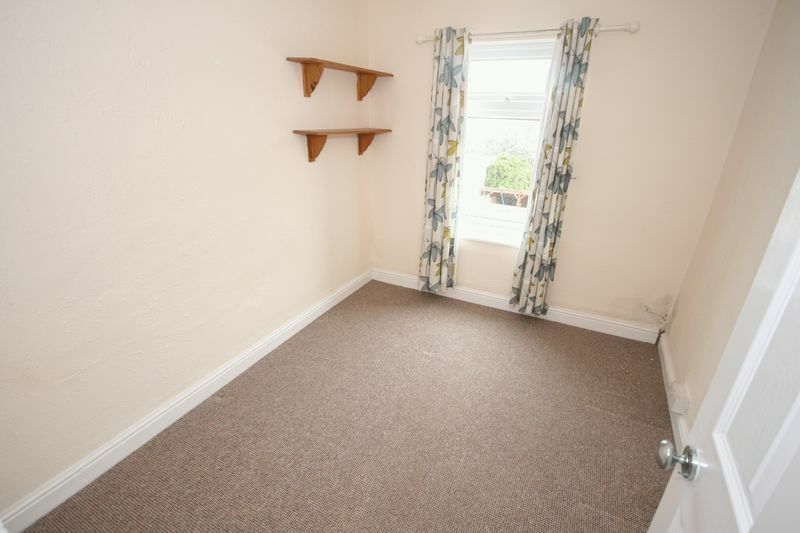 To the first floor are the three bedrooms. 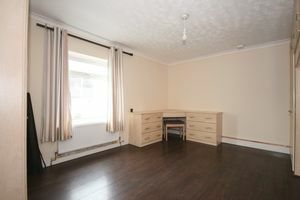 Bedroom One spans the entire width of the property to the front and provides a good degree of built-in wardrobe space. 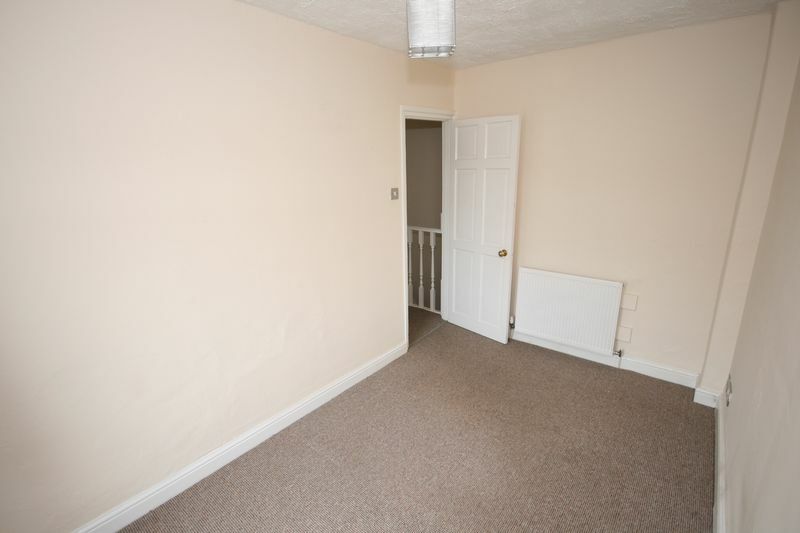 The boiler is located over the stairs, accessed via the wardrobes in this room. 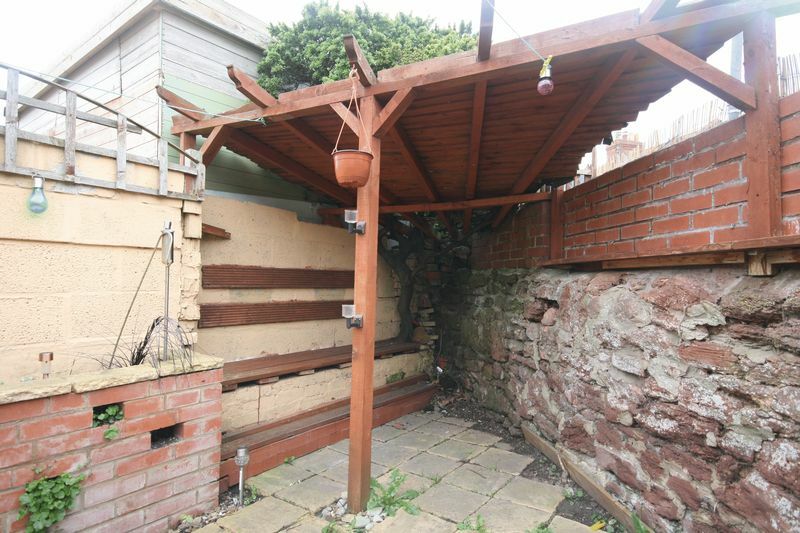 Outside there is a lovely low maintenance rear garden with a covered area to enjoy in the coming warmer months. The property is walking distance from the town centre and a number of gyms, including a swimming pool at Chilton Trinity School.